When you have to travel by air you want to make sure that you’re making good time and travelling in comfort the whole way, from the moment you leave your front door. Likewise, when you step off the plane you’re going to be tired and want to get to your destination as quickly and smoothly as possible. That’s where Premier Travel Chauffeurs airport transfer service comes in. We provide reliable, comfortable transport to all main airports including Heathrow, Gatwick, Stansted, Luton and London City. Our experienced, courteous drivers are dedicated to giving you a reliable, first class service every single time, whether we’re arriving at your pickup point 10 minutes ahead of time or standing there waiting for you, sign in hand, as you step into the terminal after getting off the plane. We will help you with your luggage and deliver you in comfort and safety to where you need to be. Our airport transfer service, or an airport taxi as our regulars often call it, is a favourite among both private and business clients. Plenty of customers from Hastings, St Leonards, Battle, Bexhill and Rye rely on us to give them a stress-free trip that gets them to their plane with plenty of time to spare. 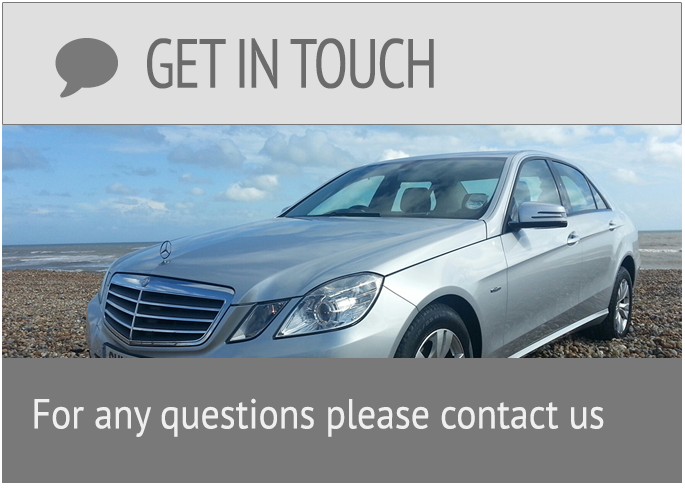 Premier Travel Chauffeurs are large enough to be able to serve the whole of Sussex and Kent. 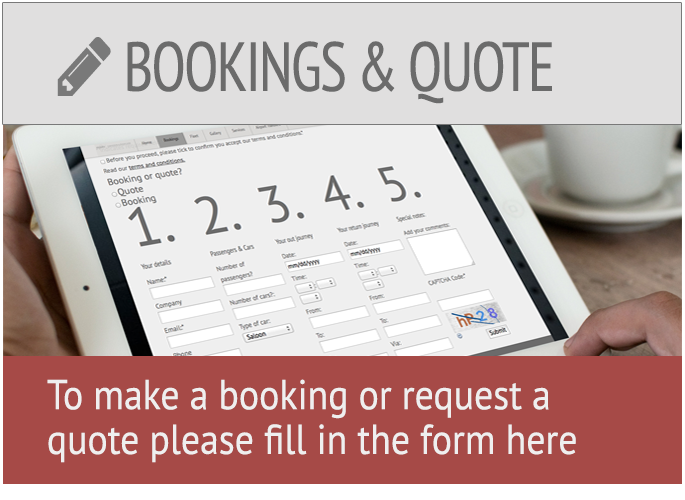 Whether your airport transfer is for pleasure or business we can help. Towns in East Sussex covered by our airport transfer taxi service. Alfriston, Ashburnham, Barcombe Mills Station, Battle, Beckley, Beddingham, Berwick, Bevendean, Bexhill, Bishopstone, Blackboys, Brede, Brightling, Brighton and Hove, Burwash, Buxted, Catsfield, Chailey, Chalvington, Chiddingly, Cooksbridge, Cross in Hand, Crowborough, Crowhurst, Dallington, Denton, Ditchling, East Guldeford, East Hoathly, Eastbourne, Eastdean, Etchingham, Fairlight, Falmer, Fletching, Forest Row, Framfield, Frant, Friston, Glynde, Groombridge, Guestling, Hadlow Down, Hailsham, Hartfield, Hastings, Heathfield, Hellingly, Herstmonceux, Hollington, Hooe, Horam, Horsebridge, Hove, Hurst Green, Icklesham, Iden, Iford, Isfield, Jevington, Kingston near Lewes, Laughton, Lewes, Litlington, Little Horsted, Maresfield, Mark Cross, Mayfield, Mountfield, Newhaven, Newick, Ninfield, Northiam, Nutley, Offham, Old Town, Ore, Patcham, Peasmarsh, Penhurst, Pett, Pevensey, Pevensey Bay, Playden, Plumpton, Plumpton Green, Polegate, Portslade, Preston, Pyecombe, Ratton Village, Ringmer, Ripe, Robertsbridge, Rodmell, Rotherfield, Rottingdean, Rye, Rye Harbour, Saltdean, Seaford, Sedlescombe, Selmeston, Sidley, St. Leonards, Stanmer, Staple Cross, Tarring Neville, Ticehurst, Tyes Cross, Uckfield, Udimore, Wadhurst, Waldron, Warbleton, Wartling, West Dean, West Firle, Westfield, Westmeston, Whatlington, Willingdon, Wilmington, Winchelsea, Withyham, Wivelsfield, Wivelsfield Green, Wych Cross. 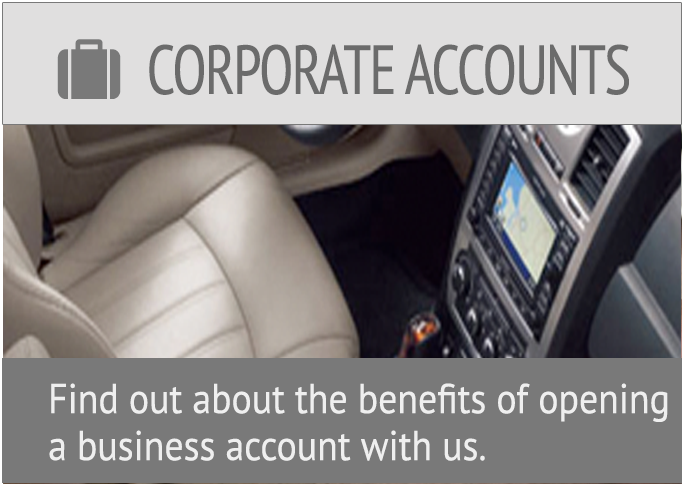 Enquire about a corporate account today. 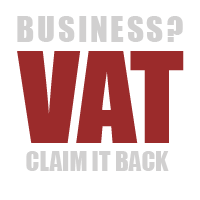 Claiming back the VAT from your invoice is an attraction for many of our business customers.